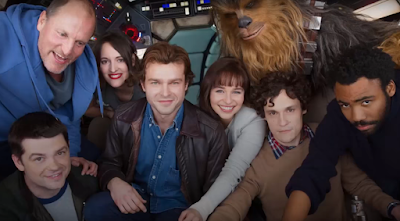 Home / Alden-Ehrenreich / Donald-Glover / Emilia-Clarke / han-solo / Han-Solo-2018 / Joonas-Suotamo / Movies / News / Phoebe-Waller-Bridge / RumorMill / StarWars / Woody-Harrelson / Has the "Han Solo" Star Wars Movie Title Been Leaked? Since the Han Solo stand alone film was announced we've been stuck with the title Untitled Han Solo Star Wars Anthology Film (2018). 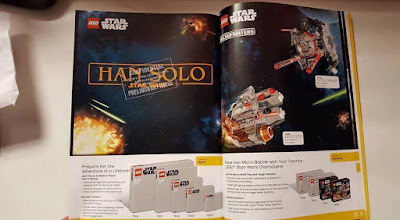 Now BioHexacrypt on Reddit has posted a photo of a toy catalog that appears to show the title. 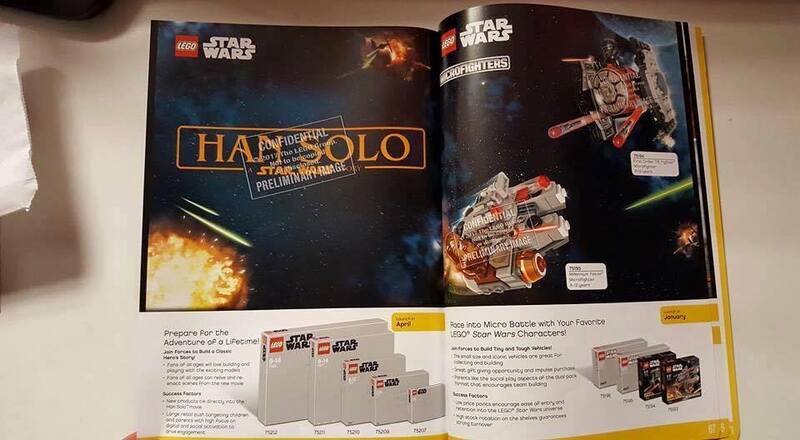 The movie is fittingly been named Han Solo: A Star Wars Story. This fits in with the title format of the standalone film Rogue One: A Star Wars Story. The photos are marked "Preliminary Image" so this is far from definite, but it's very cool. Boring but I guess it gets the point across.